Bitmain, one of the world’s most valuable cryptocurrency-related companies, has just introduced new policies and practices that hope to show that the firm is committing to full transparency and higher levels of communication with the cryptocurrency community. As many of you have no doubt noticed, Bitmain has started to explore policies and behaviors that aim to increase transparency and foster greater dialogue between us and the cryptocurrency communities at large. To put it plainly, we believe that communities served by Bitmain and its products should be supported and served as transparently as possible. While some thought that this statement was “all talk, no action,” Bitmain went on to highlight a few measures that it has been taking to increase the levels of transparency it has with the public. Additionally, when Bitmain releases a new ASIC machine, tweets will be issued through the official Antminer Twitter account regarding the volume and shipping information for the first batch of a new model. The firm reasoned that due to the fact that ASICs often change the mining situation of a blockchain, that it would be good to let the community know ahead of time of what impact could occur. All these measures that the firm will be enacting will help create a cleaner and fair ecosystem for the mining community, along with lower levels of mining centralization as we move into the future. As a part of the measures taken to show transparency, Bitmain also released a disclosure report of the hashrate contributed to assorted blockchains by company-owned hardware (ASICs). It is currently unclear what exact blockchains the mining machines are operating on, as the three algorithms span a wide range of cryptocurrencies, but at least the exact hashrate figures were brought to light. Moving forward, Bitmain will update these figures once every 30 days to ensure up-to-date information is posted about the internal operations of the mining giant. However, many users think that these hashrates don’t tell the whole story. Many skeptics took to Twitter to express their distrust in the aforementioned figures. CobraBitcoin, a long-time Bitcoin community member and co-owner of Bitcoin.org and BitcoinTalk, issued a tweet regarding the figures which he sees as false. 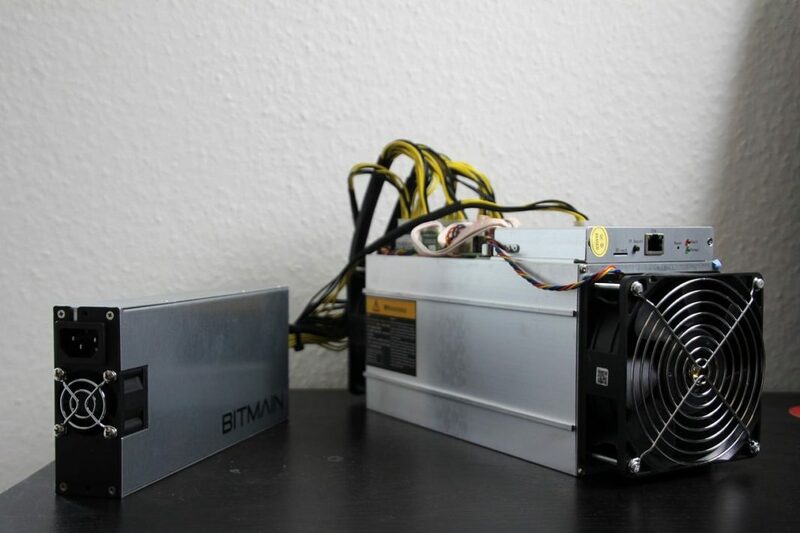 Other users speculated that Bitmain was still engaging in the so-called “secret mining” practice, which is when a firm anonymously mines using pre-released ASICs to rake in cryptocurrencies. These suspicions were brought to light after a series of developments that were not directed linked to Bitmain occurred, leading some to extrapolate that Bitmain was engaging in this form of malpractice. However, with these new policies, Bitmain has stated that it has a “zero tolerance policy against secret mining,” noting that it has been unfairly accused of this practice.